Missed the live stream? View the recorded conversation here! 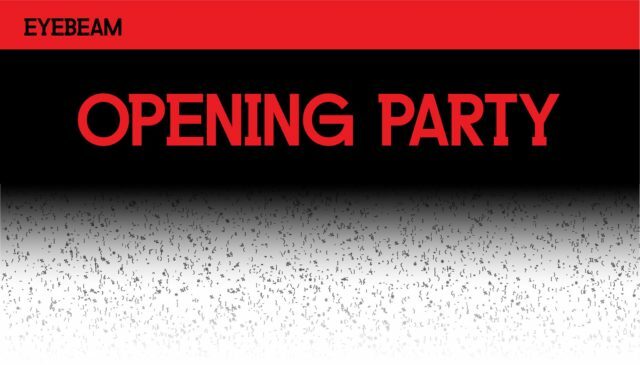 Monday, March 5, 1-2pm EST. In conjunction with 92nd Street Y‘s GENIUS WEEK we will be hosting a live, on-air conversation on #NetNeutrality. Tune in on your lunch break on Monday, March 5, 1-2pm EST. 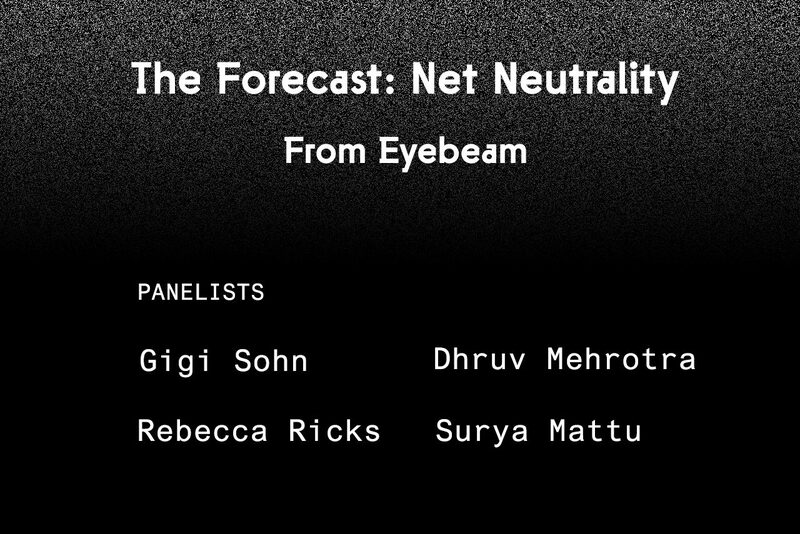 Top thought leaders in this field Gigi Sohn, Rebecca Ricks and Dhruv Mehrotra, moderated by Surya Mattu, will discuss what’s next in the fight for #NetNeutrality. We all have questions on #NetNeutrality. What are yours? You have a chance to ask the experts. Submit questions in advance in the Facebook page or tweet @eyebeamnyc. In the aftermath of the FCC ruling repealing the Obama administration’s 2015 net neutrality rules, lawmakers in a slate of states are fighting to protect open internet laws. This Forecast conversation focuses on where the fight is now while exploring what some of the most promising new models are for ensuring net neutrality for all. This 45-minute-long conversation will also look ahead to discuss the biggest challenges for net neutrality in the coming months, and what we can expect as states ramp up their fight against the FCC’s ruling. Gigi Sohn is one of the nation’s leading public advocates for open, affordable and democratic communications networks. For nearly thirty years, Gigi has worked across the country to defend and preserve the fundamental competition and innovation policies that have made broadband Internet access more ubiquitous, competitive, affordable, open and protective of user privacy. Rebecca Ricks is a creative technologist and researcher thinking about internet freedom, online privacy, and computational systems. Currently she is a 2017-2018 Ford-Mozilla Open Web Fellow at Human Rights Watch researching how individuals use encryption and security online. Dhruv Mehrotra is an activist, and engineer who thinks about networks, power, and policy. 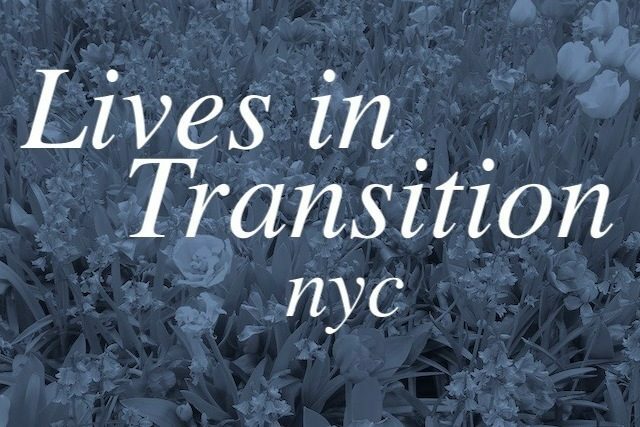 Dhruv is currently a resident at Eyebeam. Surya Mattu is an artist and engineer, and resident in Eyebeam’s R&D Program for the Future of Journalism. Surya was contributor for ProPublica, where his project Machine Bias was a Pulitzer Prize finalist.